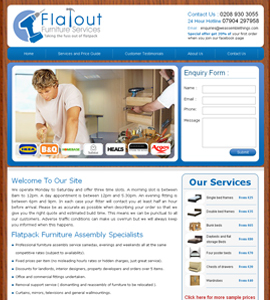 Flatpack is a no.1 furniture service company in UK. 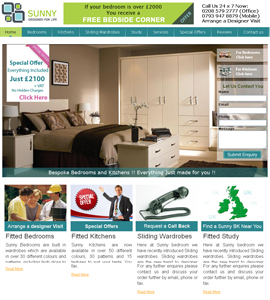 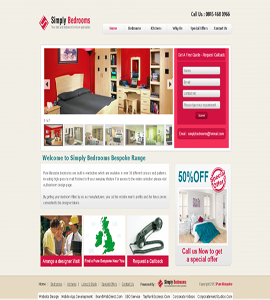 Sunny BK brochure website is an online website for interior design, furniture fittings, and custom wardrobes service in the UK. 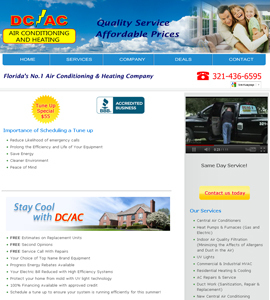 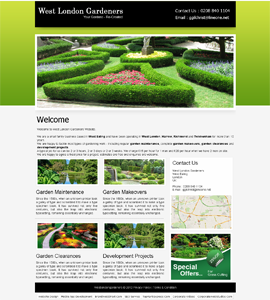 Online Gallery System. 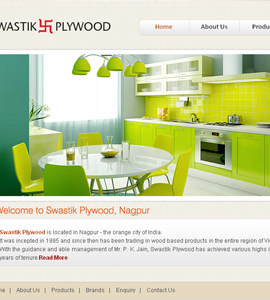 Swastik Plywood incepted in 1995 and since then has been trading in wood based products in the entire region of Vidarbha.